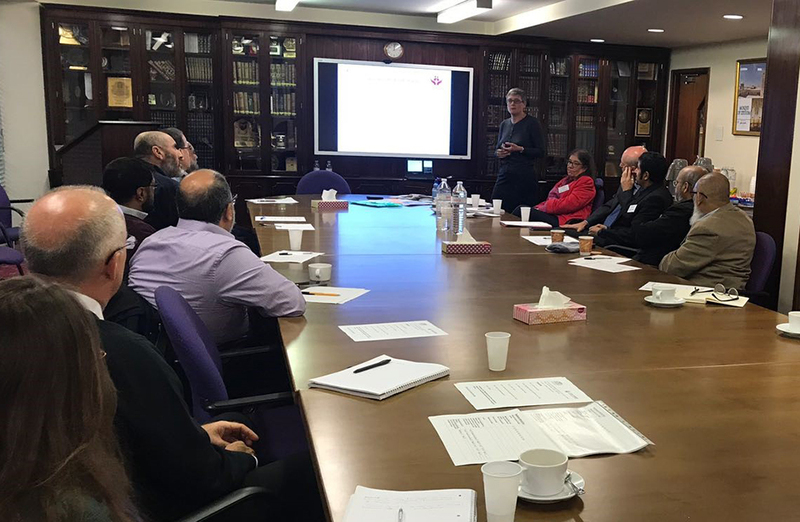 The Charity Commission, the regulator of charities in England and Wales,held a one day workshop for unregistered faith organisations in partnership with The London Central Mosque and Islamic Cultural Centre. 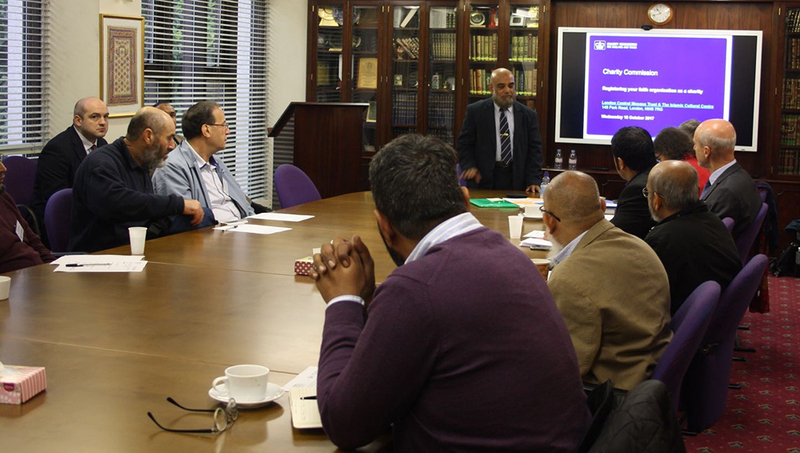 The event was free to attend and lunch was also provided and certificates of attendance were given out to the participants. 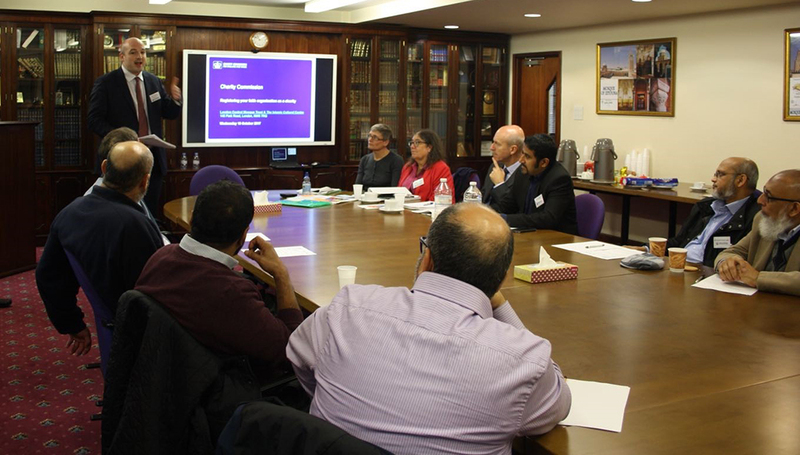 Attendees said the event was very informative, relevant and interesting and gave them opportunities for discussion and questions throughout the event. 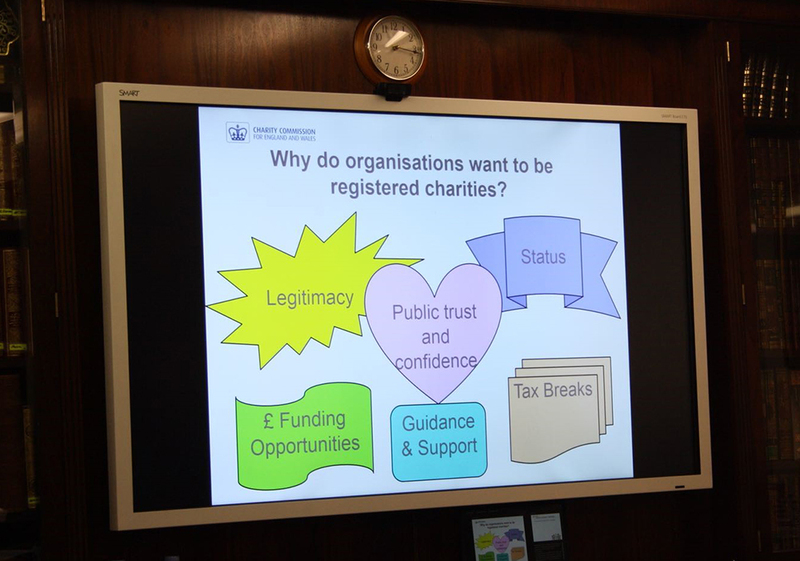 The event was specifically held for for trustees, managers, and others involved in faith charity governance whose faith organisations are not yet registered with the Commission.